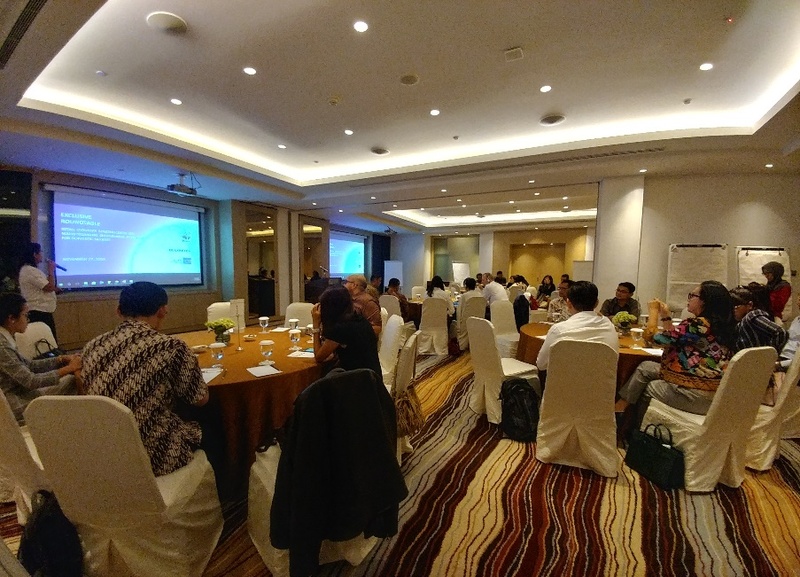 In November 2018 WWF-Indonesia invited retail industry stakeholders to join the roundtable on “Synergizing Retail Industry Stakeholders on Mainstreaming Sustainable Products for Domestic Market” in Jakarta. The roundtable was attended by various institutions including the Ministry of Trade, palm oil producers and refiners, packaging companies, supermarkets, consumer good manufacturers, restaurant chains, hotels, banks and NGOs. The event aimed at achieving a common understanding of the challenges and opportunities in bringing sustainable palm oil, pulp and paper products into Indonesian retailing; obtaining consensus from workshop participants (companies, NGOs, government) on the type of dialogue platform that will most effectively contribute to shifting domestic supply chains toward sustainability; as well as achieving buy-in from participants to contribute to the multi-stakeholder dialogue on sustainable supply chains. One of the main challenges in establishing sustainable consumption and production is that the awareness on these issues (example of sustainable palm oil) is low both among Indonesian companies and consumers. There is a gap between national and multi-national companies on understanding and implementing sustainability principles within their business decision-making. To address this and other challenges, all stakeholders must be proactively working together, and this could be facilitated in a form of dialogue platform. More to come, we will inform you. WWF-Indonesia is communicating to consumers on sustainable consumption through their Beliyang Baik website (“consume the better”, in Bahasa).